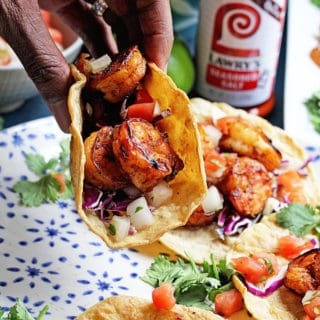 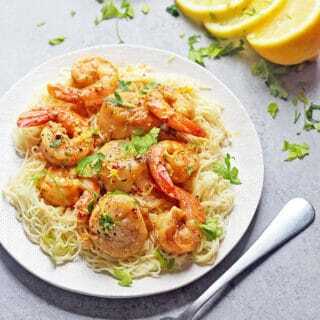 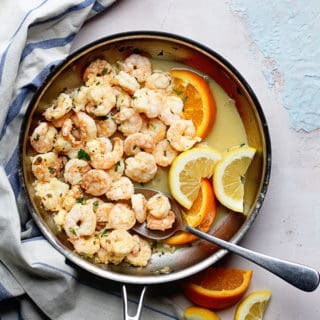 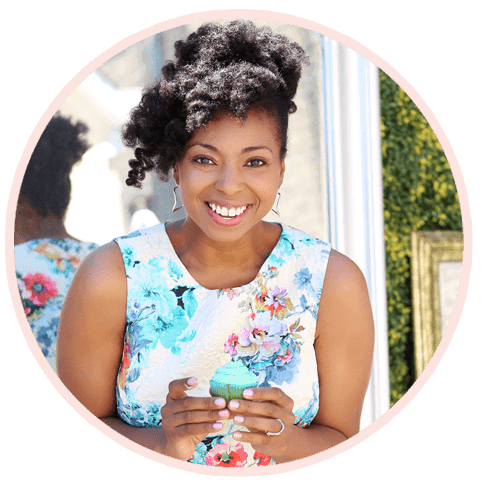 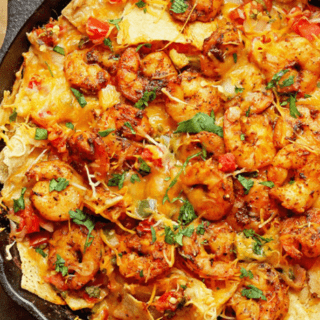 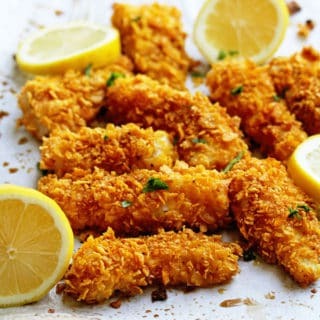 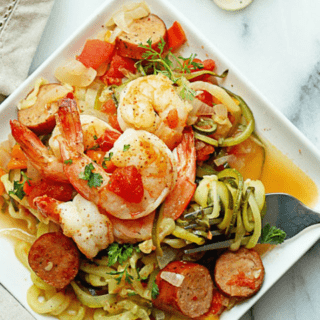 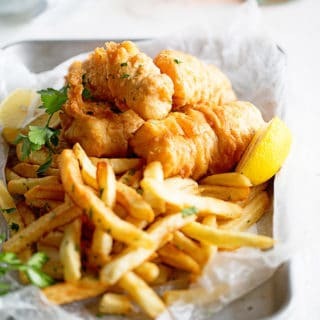 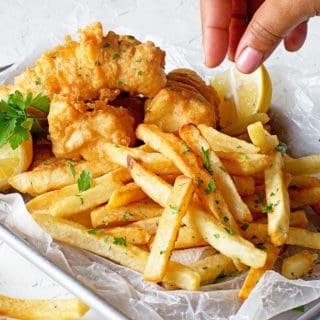 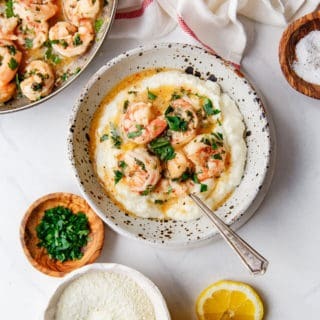 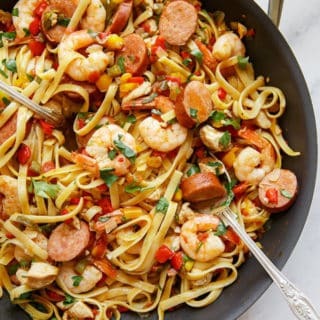 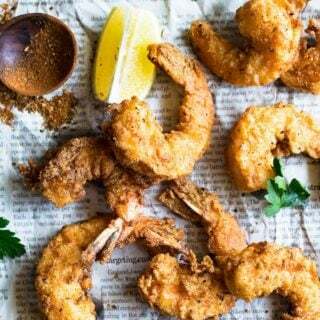 The Internet's best location for some of the world's finest Southern cuisine inspired seafood recipes from Fish and Chips and Spicy Oven Fried Catfish to Shrimp Etouffee and Jerk Shrimp Tacos. 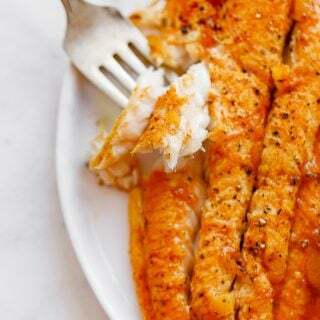 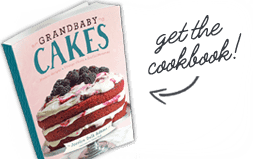 Grandbaby Cakes has you covered with a wonderful collection of seafood recipes second to none. 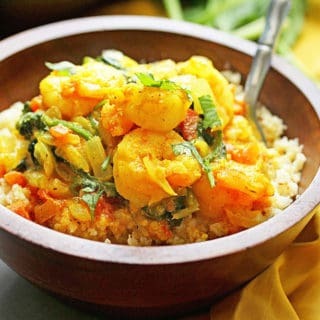 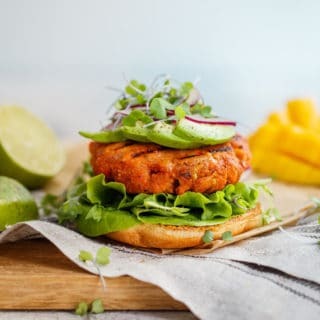 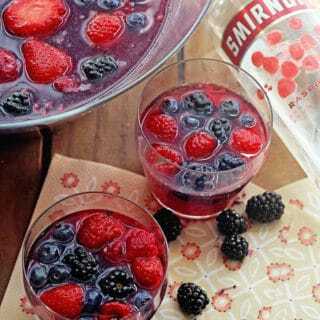 Try one of these fantastic recipes today!